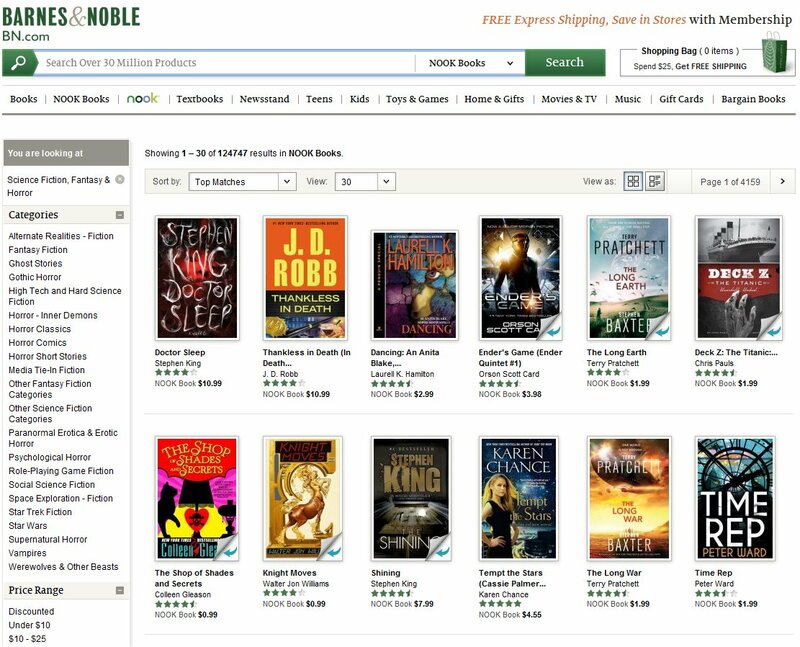 Time Rep is number 12 in the Barnes & Noble Sci-Fi chart! Thanks so much to everyone for taking the plunge on an unknown author like me – It really means a huge amount, and I hope you enjoy the book. This entry was posted on October 5, 2013 by Pete. It was filed under Blog . Well done! What a great start to your writing career.